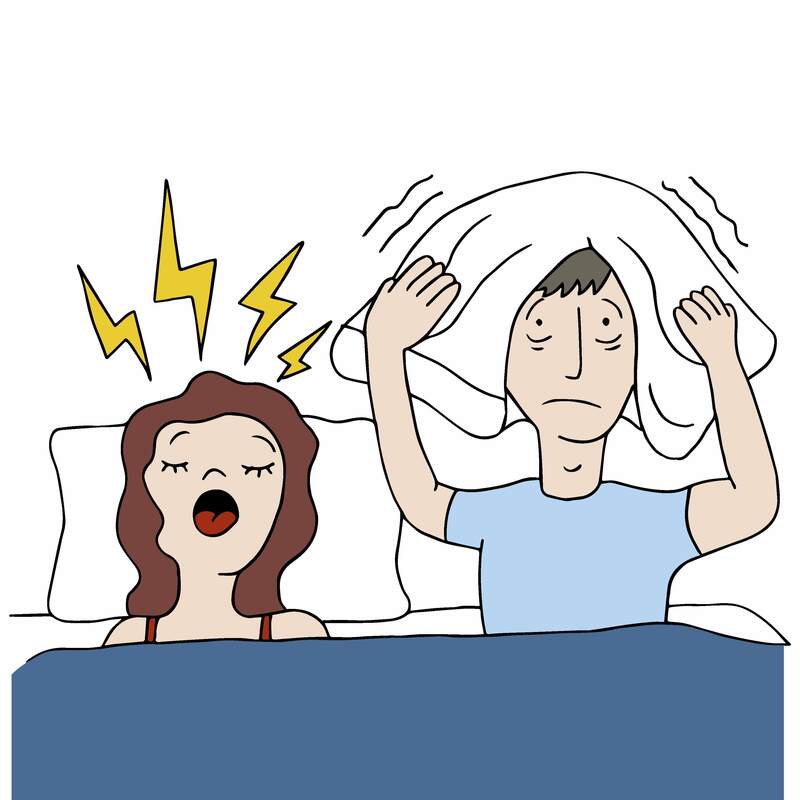 Treating the medical condition that is also causing central sleep apnea. Congestive heart failure or the aftermath of a stroke can interfere with night-time breathing and lead to CSA. The solution here is simple: Treat the heart failure or the stroke and the apnea will likely subside. Cutting back or eliminating the use of opiods. Studies have proved that more powerful pain medications such as morphine, codeine and oxycodone can cause central sleep apnea. Reducing the dosage or not taking them altogether can help, but discussing this option with your doctor and with a sleep specialist is important. Pain medications do just that—help with pain, and trying to fix the apnea might not be worth additional suffering when you are awake. Continuous positive airway pressure (CPAP). More commonly associated with obstructive sleep apnea (OSA), a CPAP device can also help CSA sufferers, particularly those who are recovering from heart failure. With this treatment, the patient wears a mask that continuously delivers a constant pressure of air to the lungs, thus countering any inclination the body might have to pause breathing. Bilevel positive airway pressure (BPAP). 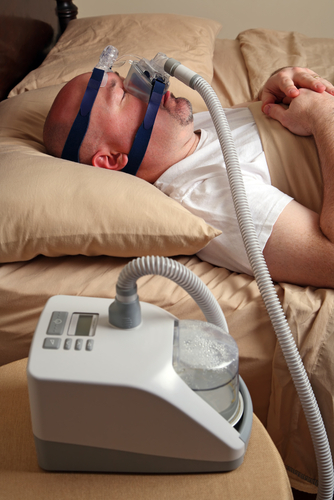 This is another treatment used for OSA sufferers that can be effective for central sleep apnea patients. 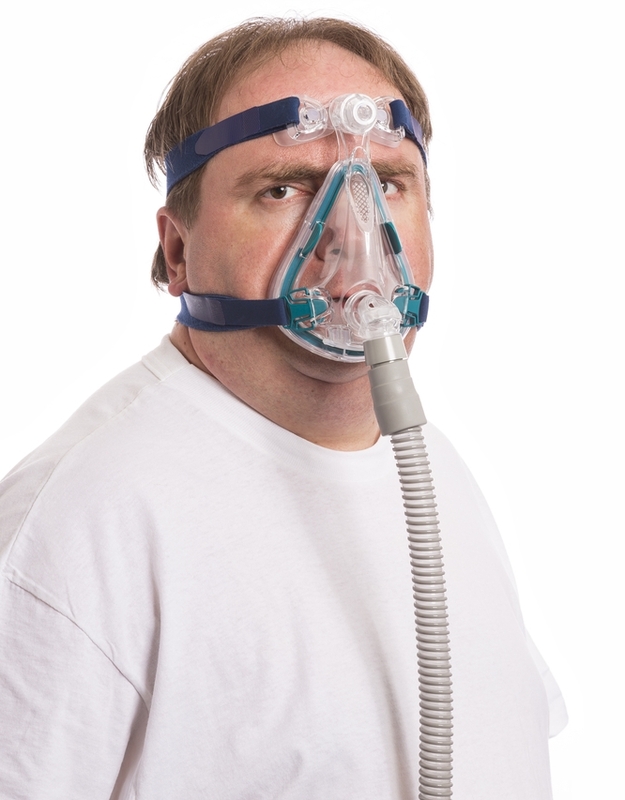 Similar to a CPAP mask, a BPAP device adjusts the amount of air delivered to the lungs depending on whether the patient is inhaling or exhaling. Adaptive servo-ventilation (ASV). Yet another device that uses a mask, ASV goes one step further by continuously detecting and adjusting to the patient’s breathing needs and delivering the correct amount of oxygen. If the user is breathing fine, the device reduces the air it provides. It the patient’s breathing begins to pause, ASV increases the oxygen. Phrenic Nerve Stimulation. Phrenic Nerve Stimulation is a new FDA-approved therapy for moderate to severe central sleep apnea in adult patients. Phrenic nerve stimulation is delivered by a pacemaker-like implantable device that stimulates a nerve in the chest (phrenic nerve) to send signals to the diaphragm to control breathing. It monitors respiratory signals while you sleep and helps restore normal breathing patterns. Because the device is implantable and turns on automatically during sleep, it does not require wearing a mask. Phrenic nerve stimulation allows normal breathing to resume by stabilizing carbon dioxide, preventing apneic events and the subsequent period of rapid breathing. Of course, the most effective treatment will vary from patient to patient, so discussing these options with a sleep specialist is crucial in determining how best to alleviate central sleep apnea.